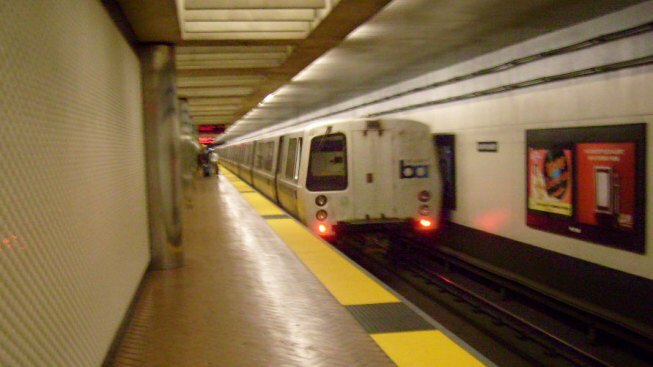 BART is breaking ground on a new extension Wednesday but it's drawing a lot of controversy. The Oakland Airport extension will curb the bus ride from the Coliseum station and replace it will an elevated people mover. Critics say $434 million is too much to pay for a three- mile extension. But with work about to begin, the new debate is about the ticket price. BART says if the economy is still sluggish in 2014 and ridership to the airport doesn't take off it could cost $6 to ride. That's double the price of the bus ride. Some riders say that's too much. Still, others say they are ready to pay for train to terminal service and leave the car at home.